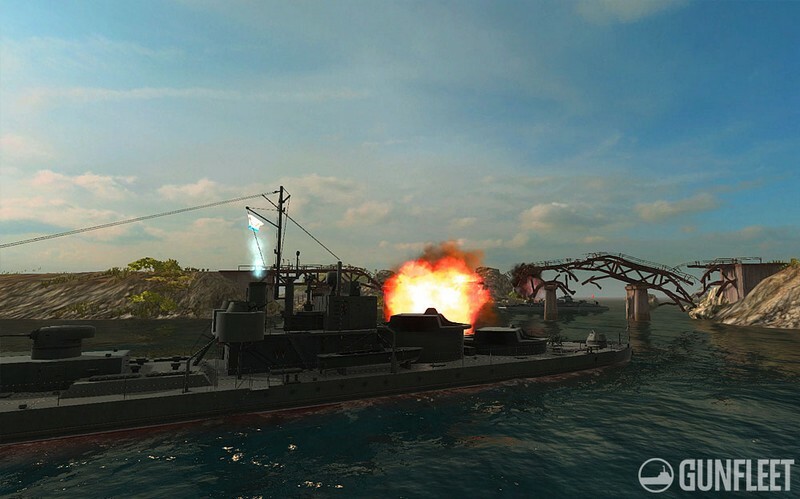 GunFleet is a free-to-play ship shooter MMO developed by Areo Gaming for PC and is available on Steam Early Access. 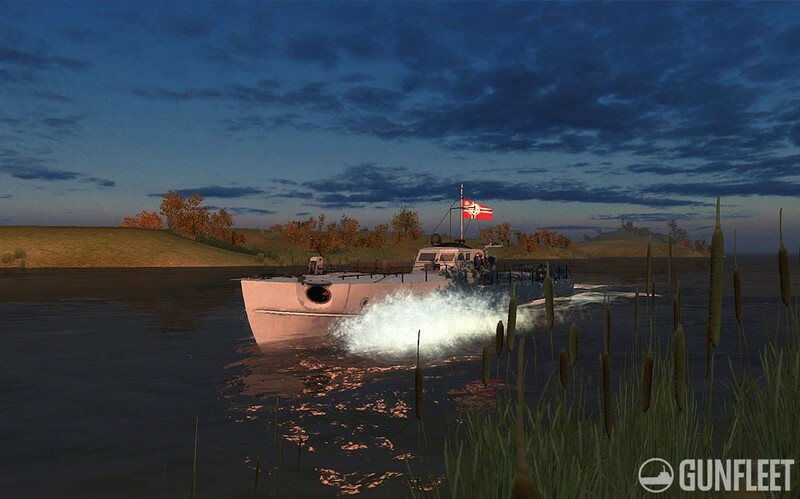 Inspired by the mosquito fleets of different countries of the First and Second World Wars, GunFleet puts players in command of their very own ship that can be used to battle other players. 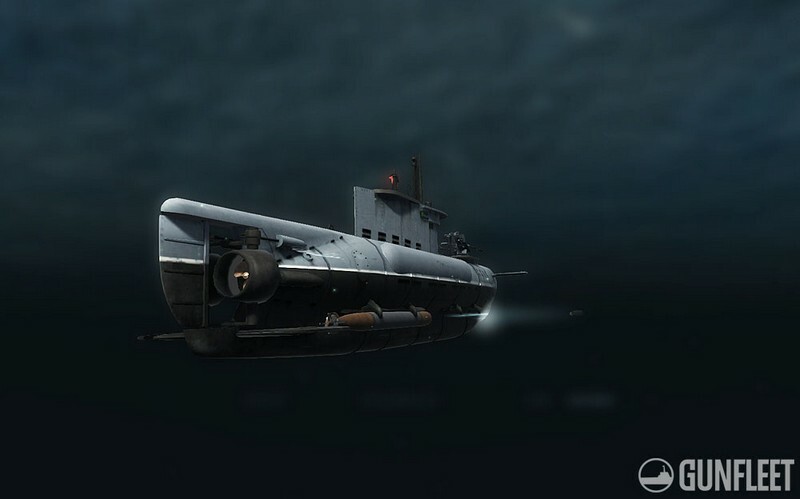 Torpedo boats, submarines, river monitors and more can be brought under your command and used to blow your foes to smithereens! 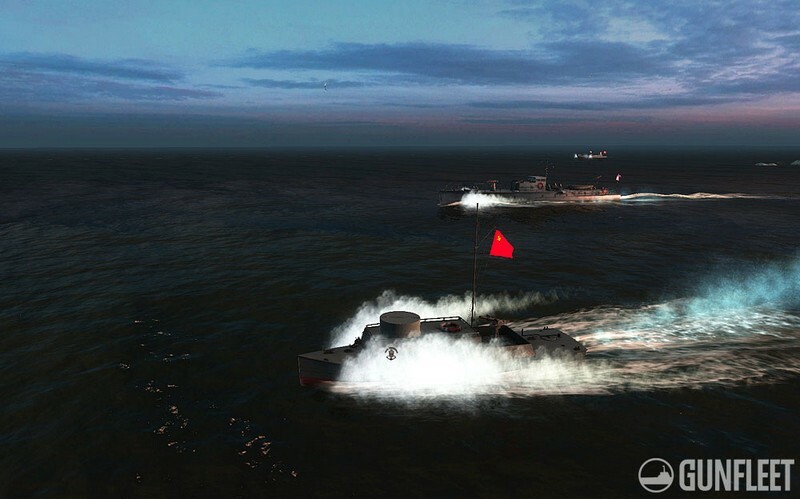 Become a true king of naval warfare in GunFleet! 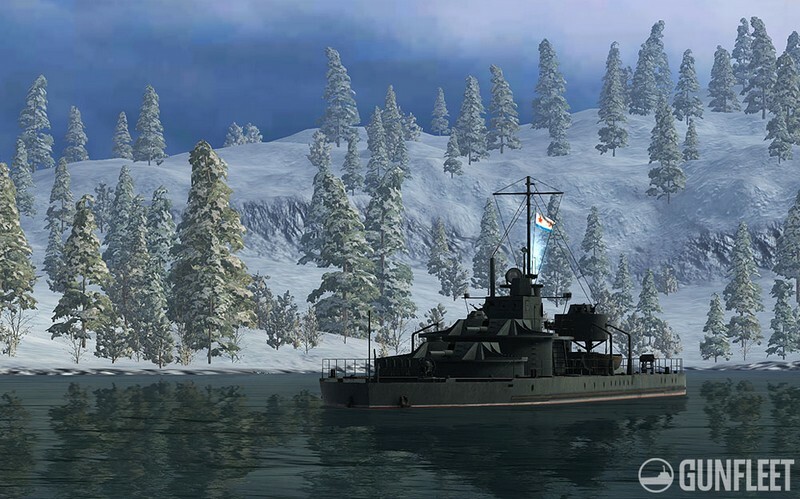 Unit/Weapon Variation: Over 40 different units can be controlled and outfitted with weapons like rocket launchers, depth charges, torpedo cannons, long caliber guns, and autocannons. Each of these units currently represents one of four different countries: Russia. Japan, Germany, and the United States of America. Objective Gameplay: In each battle two teams of up to 7 players will take each other on in the game mode of their choosing. Everything from protecting convoys to straight up exploding your opponents can be done to achieve victory. 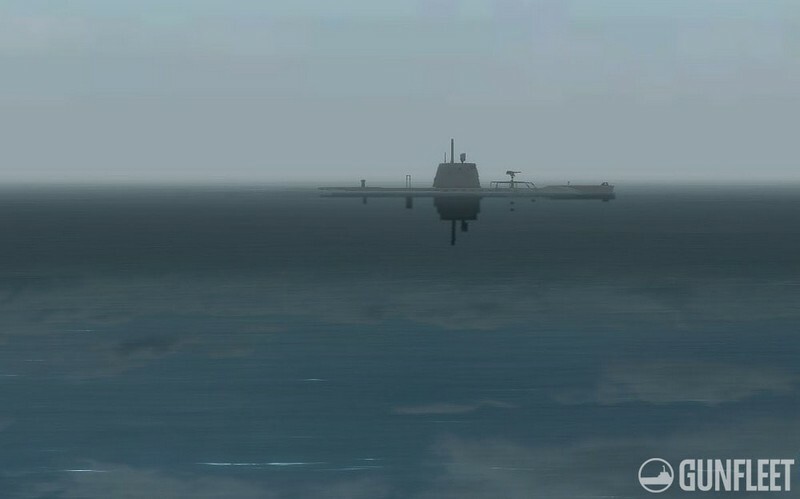 Plans for Expansion: New ships will be created and they will see new weapons being added for them to use like naval mines, deployable coastal guns, spotters, and even charges for kamikaze ships! There are also plans for tournaments, a clan system, and new game modes.